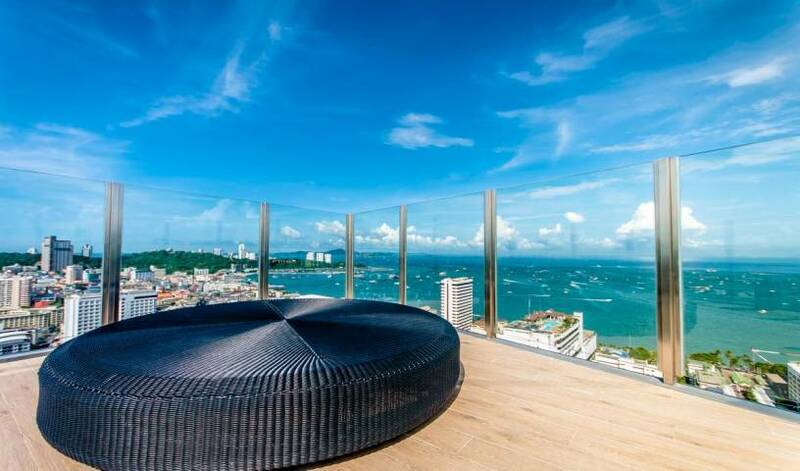 NEW BOUTIQUE HOTEL IN SOUTH PATTAYA “Manita Boutique Hotel” is situated in a quiet location of a very buzzing Pattaya. Extra bed is charged 200 baht/person[after 2 person]/The chrilgren age under 8 years is free of charge. Extra person[after 2persons] will be charged 200baht/person/night. There is small kitchen in the room. 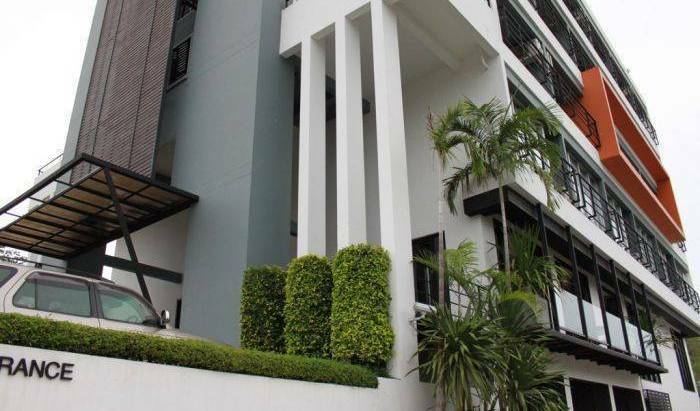 Big and beautiful 3 bedrooms Villa in the heart of Pattaya, within 5 minutes from Walking Street and Jomtien beaches. Quiet and secure in a guarded Residencial Village. We offer access to all the amenities nearby. 25 sq. m. with side balcony. TV, DVD, fan aircon, document safe, minibar. 40 sq. m. with rear balcony at the rear of the property. TV, DVD, fan aircon, document safe, minibar, kettle, microwave, tea / coffee facilities. 32 sq. m. with front balcony overlooking the street. TV, DVD, fan aircon, document safe, minibar, kettle, microwave, tea / coffee facilities. 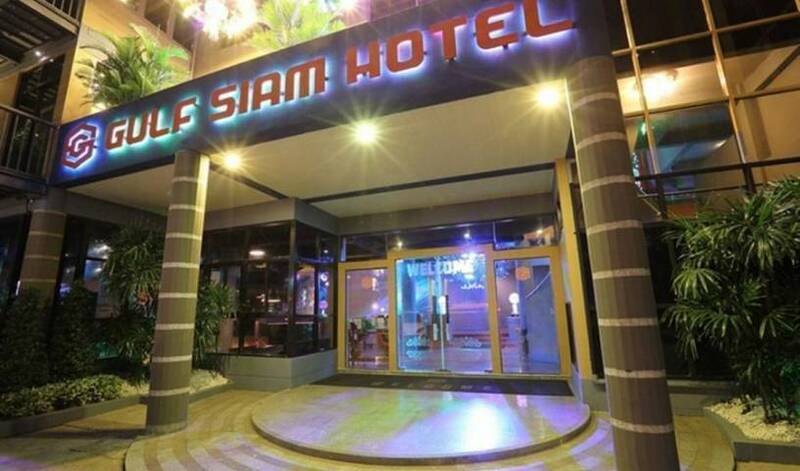 Take pleasure in year-round activities and tropical sunshine in Pattaya City at the Siam Guest house. Our pleasant location is in the heart of Pattaya, Thailand’s most vibrant holiday resort, which always pleases our guests. All Budget Double guestrooms offer tile floors, double beds, air-condition, and are appointed with satellite TV and free Wi-Fi access, mini bar and refrigerator, private bathroom with amenities and hot shower facilities and CCTV security system. The photos show some our Budget Double Rooms, but not all. Because we are a guest house each room has some difference, however, all guestrooms are similar to the photos. All of our rooms have double beds, air conditioning, fridge, mini bar, cable TV; en-suite bathrooms with hot showers, and we have CCTV security. 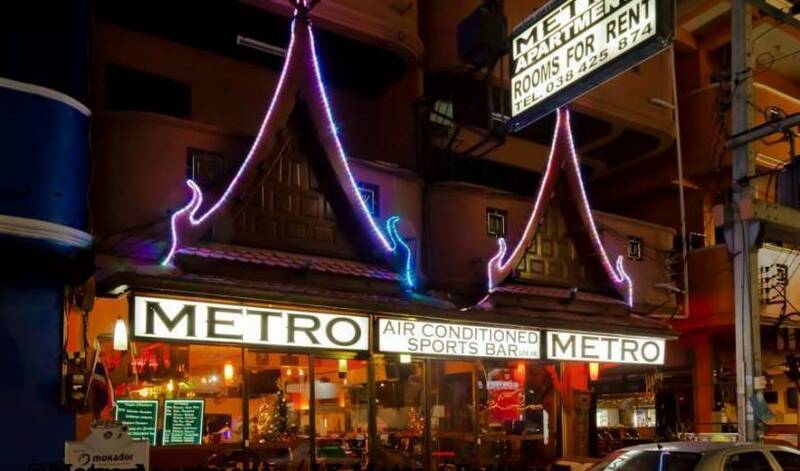 Triple Room Description All Triple guestrooms offer tile floors, double beds, air-condition, and are appointed with satellite TV and free Wi-Fi access, mini bar and refrigerator, private bathroom with amenities and hot shower facilities and CCTV security system. The photos show some our Triple Rooms, but not all. Because we are a guest house each room has some difference, however, all guestrooms are similar to the photos; and the Triple Rooms are larger in size and they have, both, a large Double bed and a Single Twin bed. The Lavender Room is located in Tower A on 23rd floor, room with a view. There is the bed room with a large bed; fully furnished kitchenette and living room with a softa bed. The bath room has an enclosed shower. This is a relative new facility built late in 2016. 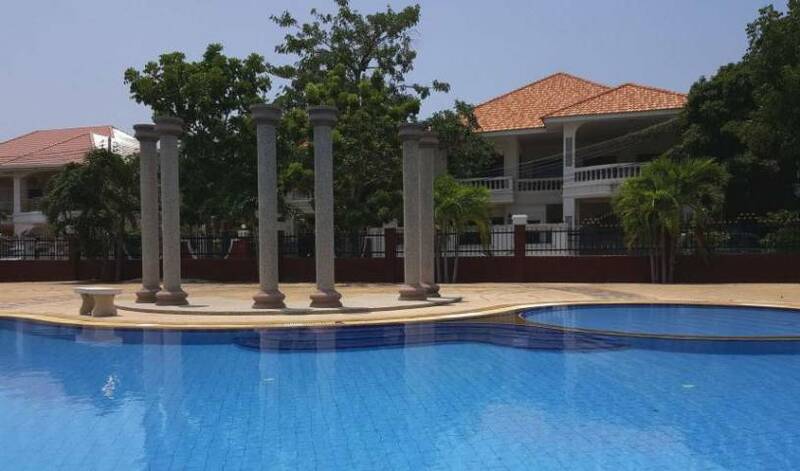 Air-condition, and are appointed with satellite TV and free Wi-Fi access, and refrigerator, private bathroom with and hot shower facilities and CCTV security system. The Orchid Room is located in Tower A on 12th floor, room with a view. There is the bed room with a large bed; fully furnished kitchenette and living room with a softa bed. The bath room has an enclosed shower. This is a relative new facility built late in 2016. 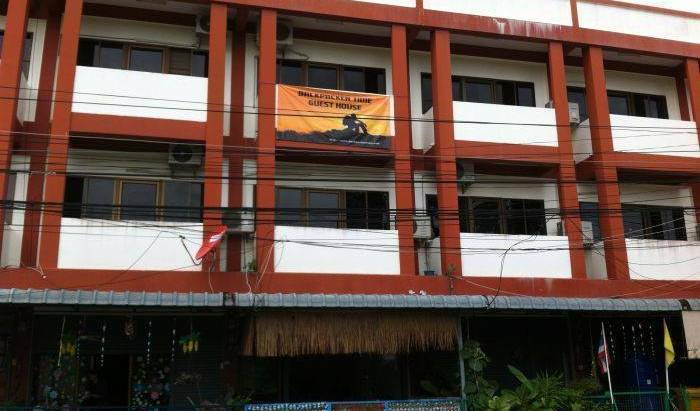 Air-condition, and are appointed with satellite TV and free Wi-Fi access, and refrigerator, private bathroom with and hot shower facilities and CCTV security system. The Jazmine Room is located in Tower B on 23rd floor, room with a view. There is the bed room with a large bed; fully furnished kitchenette and living room with a softa bed. The bath room has an enclosed shower. This is a relative new facility built late in 2016. 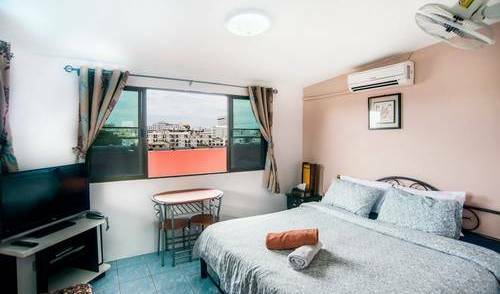 Air-condition, and are appointed with satellite TV and free Wi-Fi access, and refrigerator, private bathroom with and hot shower facilities and CCTV security system. 420/137 Moo9 ( Soi Buakow). 5 camere di cui 2 con balcone, bar al piano inferiore, nuova apertura! Serviced apartments in a charming low rise buliding, all elegantly furnished in comtemporary style. The spacious 45 square meter Studios, feature comfort calling furnishings, including our sleep enticing beds, relaxing living area, en-suite bathroom as well as your very own kitchen, suitable for a weekend getaway or longer stay. Grand views overlook the lush gardens sea or mountain, providing stunning backdrops, particularly at sunrise and sunset. Indulge with cable television, high-speed WiFi internet connectivity and all the amenities and services you desire, ensuring a truly remarkable experience throughout your stay. Our One Bedroom Suite offers 60 square meters of serene living space, including a separate living room and comfort calling bedroom with en-suite bathroom. 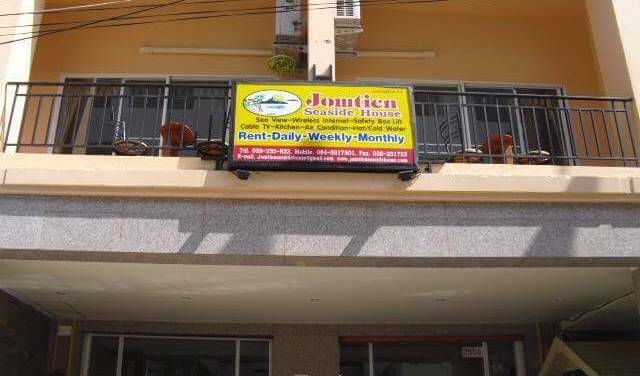 You’ll find all the comforts of home, with a fully equipped kitchen, flat screen television, free WiFi internet connection as well as convenient room cleaning services arranged upon your request.